Meet Us For Coffee Fest Portland! 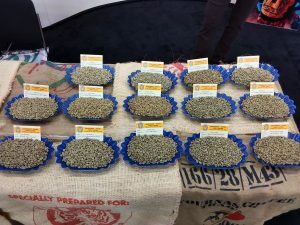 Going to Coffee Fest Portland? Let us Know! 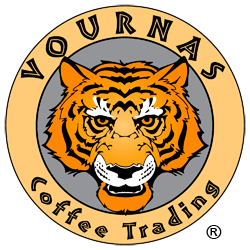 The Vournas Coffee Trading Team will be at booth #725, ready to say hello, answer your questions and show you the difference that we can make for your roastery. 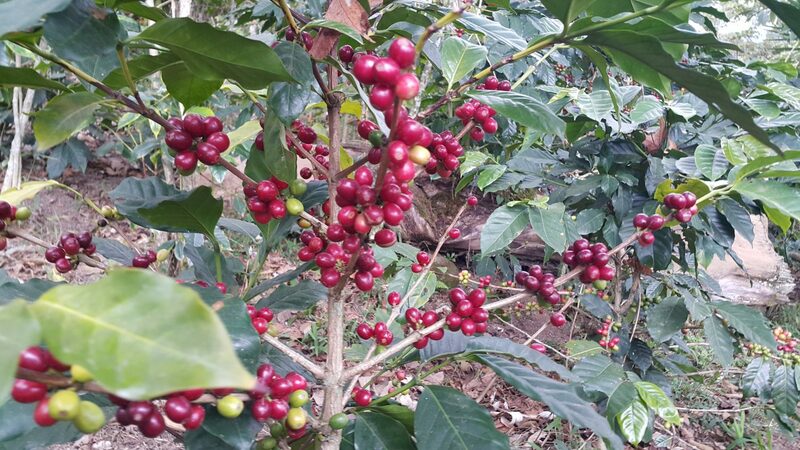 As an exclusive offer for our readers and subscribers, receive 50% off the admission price with discount code: 81100 when you purchase your ticket at CoffeeFest.com!! Coffee Fest Portland runs from Friday, October 13 through 15 at the Oregon Convention Center. Contact us by email at sales@vournascoffee.com or call our office at 800.761.JAVA (800.761.5282) and let us know if you are attending. Come and say hello, we look forward to seeing you there!